One of the best parts about brewing is getting together with a friend and brewing a big 10 gallon batch. 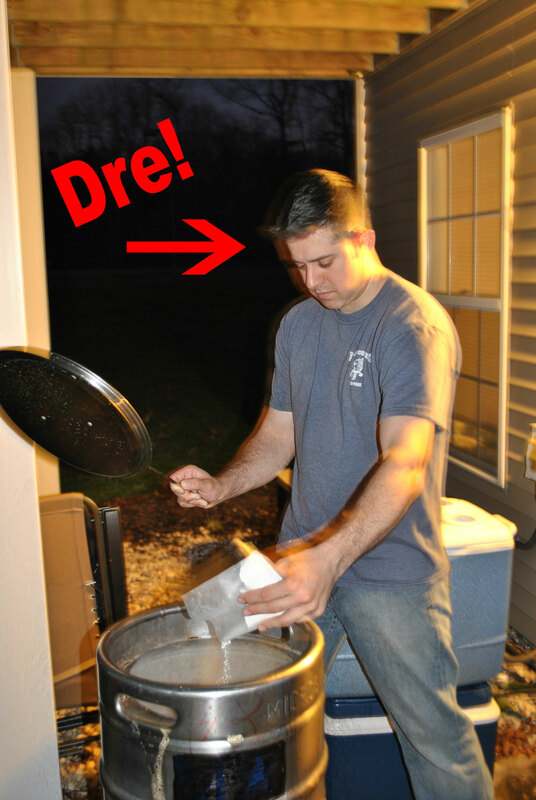 The day after Thanksgiving I was able to meet up with my friend Dre to brew up a nice sweet stout. It was Dre’s first all grain batch and he is planning on using these 10 gallons of base beer to make a Chocolate Stout and a Blackberry Stout. 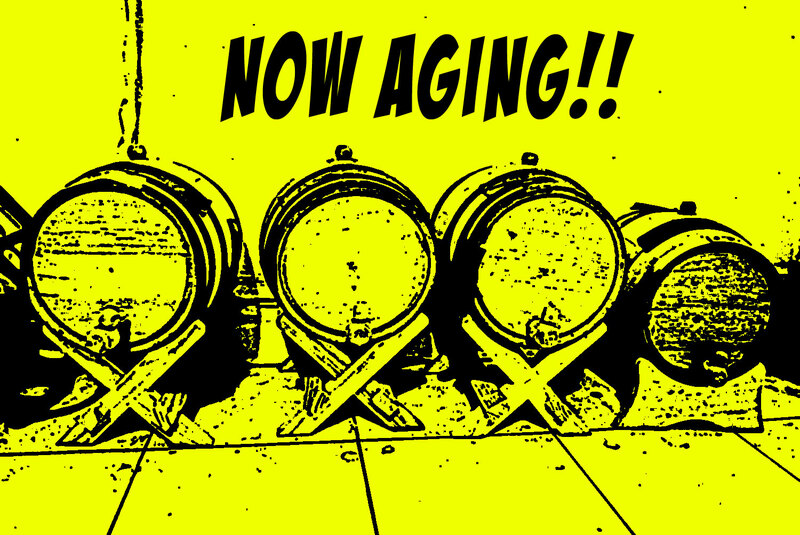 The brew day went great, hitting all of our temps and having a pretty smooth day resulted in 10 gallons of 1.065 beer. 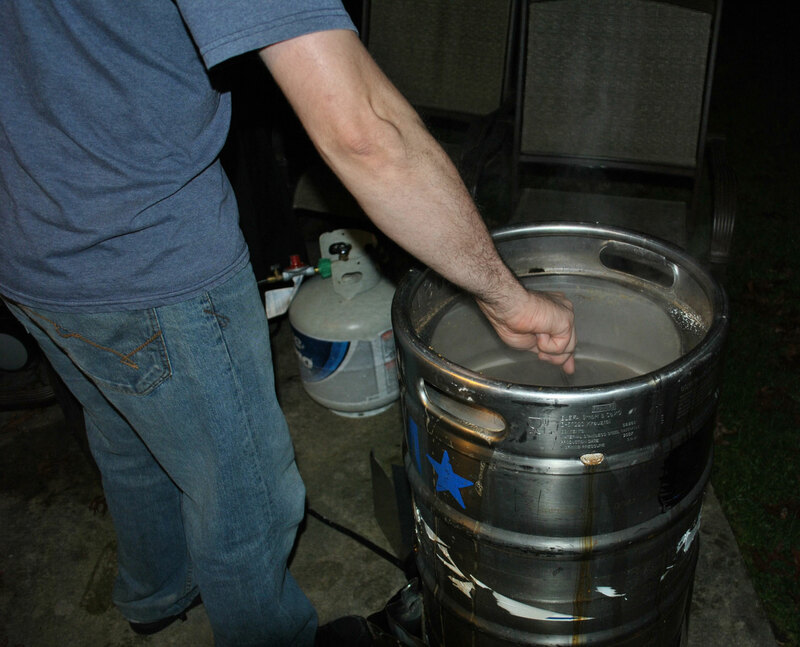 The final runnings were also boiled for about 2 hours to get a 1/2 gallon “extra” batch with a starting gravity of 1.079. Cant wait to taste these beers!